Fernando’s focuses on corporate and commercial law, general legal and contractual advice, corporate acquisitions, joint ventures and due diligence, M/A, real estate and private equity transactions. In addition, Fernando regularly advises on civil law and IT Law compliance. 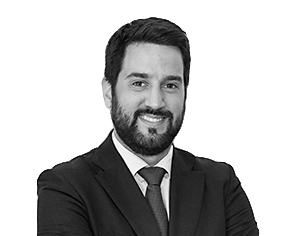 Prior to joining Anaford, Fernando spent several years working for a leading Spanish law firm.